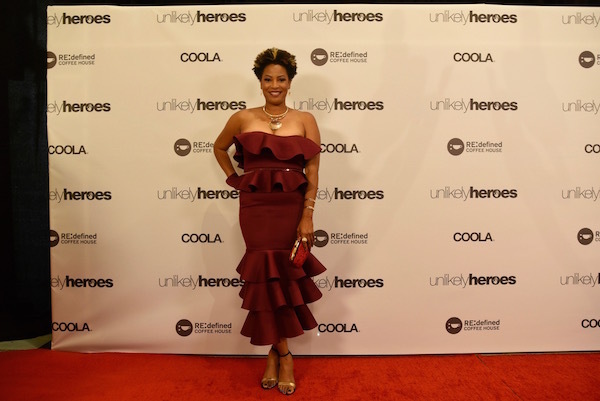 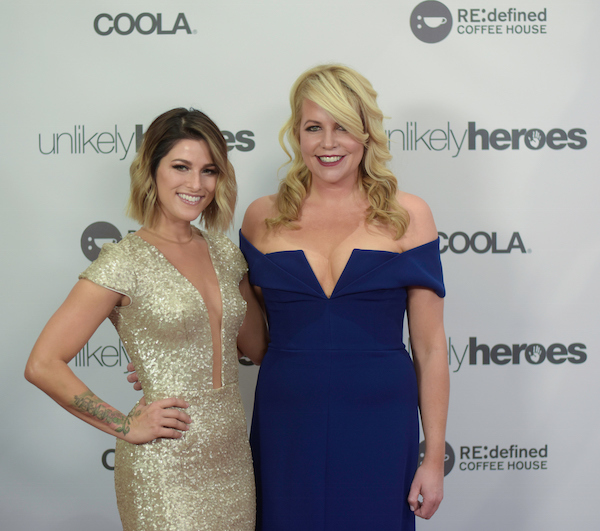 The sea of celebrity faces swept in wave after wave at the Unlikely Heroes: Recognizing Heroes Charity Benefit on November 4, 2017. 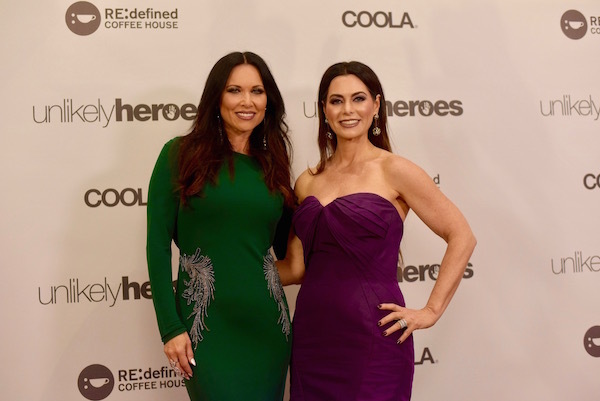 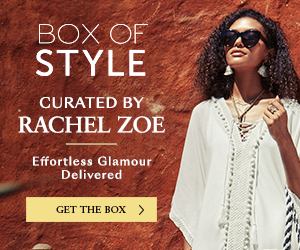 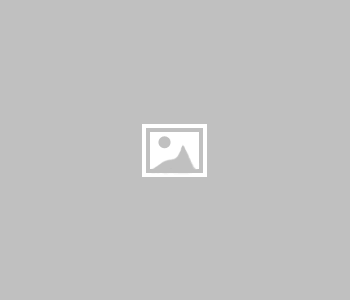 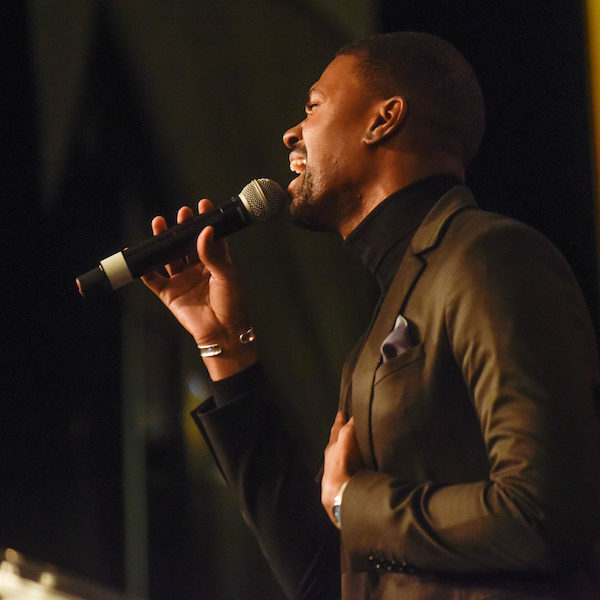 The Four Seasons Resort and Club of Dallas was influentially powerful as local and national stars put all things Hollywood aside, to turn focus on one singular cause: to raise funds for the fight against child slavery. 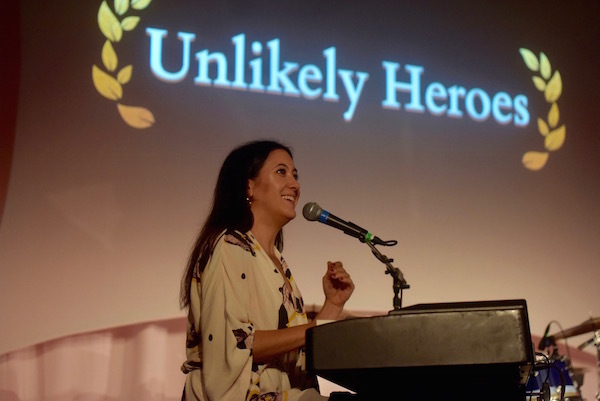 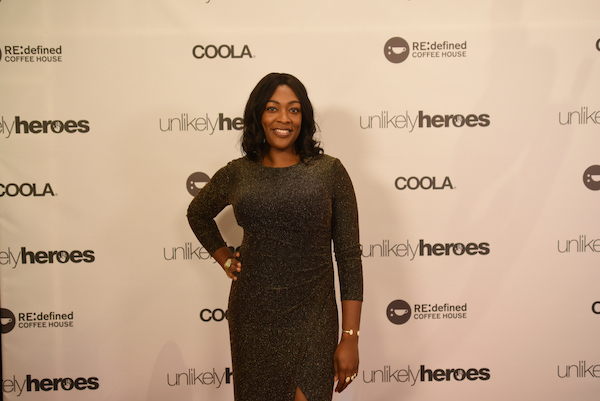 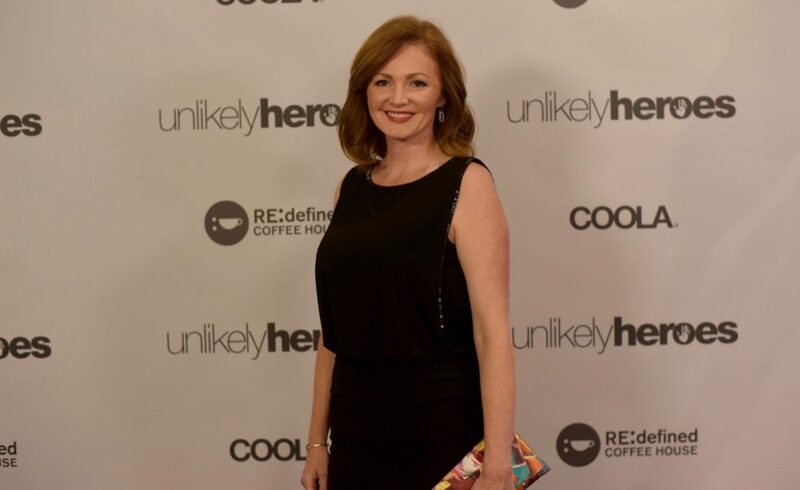 Unlikely Heroes, a non-profit organization that rescues and restores child victims of slavery worldwide, successfully held its 5th annual fundraiser — ushering in a night of incredible highs, mixed with emotional lows as statistics were revealed regarding the rising number of children being enslaved annually. 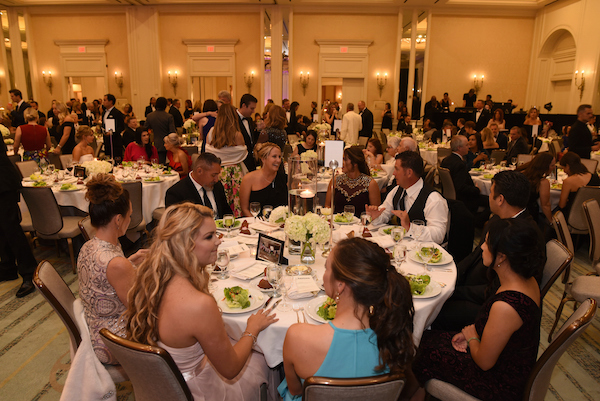 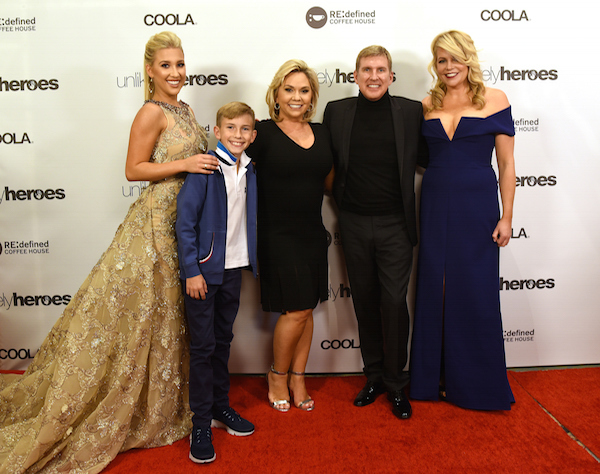 Julie Chrisley second from left, and her husband Todd from the TV show “Chrisley Knows Best” sit with Erica Greve, founder and CEO of Unlikely Heroes, during the Unlikely Heroes 5th Annual Recognizing Heroes Charity Benefit on Saturday, Nov. 4, 2017, in Irving, Texas. 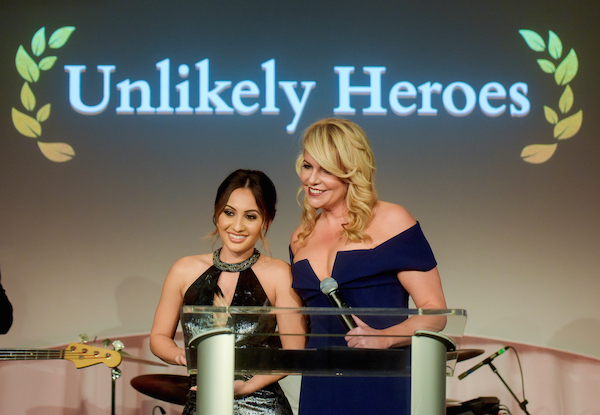 Emceed by critically acclaimed comedienne Anjelah Johnson (“Mad TV”) and Savannah Chrisley (“Chrisley Knows Best“), Unlikely Heroes welcomed appearances by Actress Francia Rasia (“Grown-Ish”), Mandy Teefey (“13 Reasons Why”), Johnny Manuel (“America’s Got Talent,” Season 12), Cassadee Pope (winner of “The Voice”, Season 3), Grammy-Award winning singer Vanessa Carlton, Blogger Courtney Kerr, and many more. 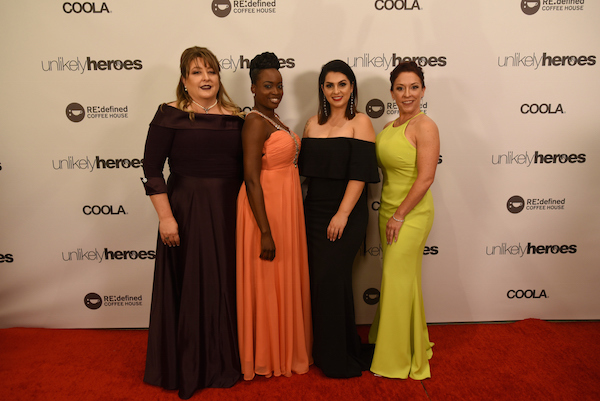 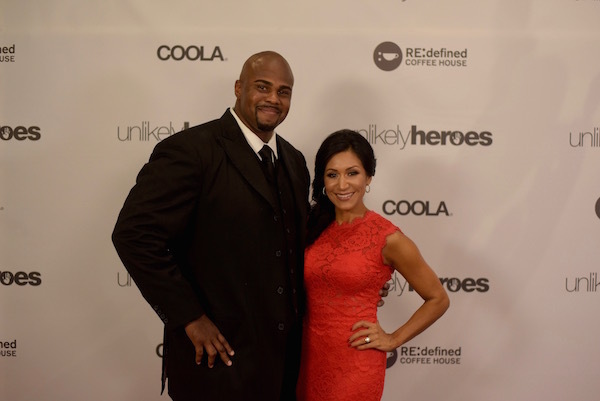 The benefit raised more than $600,000 to open the very first licensed home for trafficked boys in Tijuana, Mexico, in addition to honoring the recipients of the 2017 Hero Awards: Francia Rasia, Byron Fasset (Dallas Police Sergeant), Toni McKinley (Director of Therapy, The Refuge DMST), and Shamere McKenzie (CEO of Sun Gate Foundation).